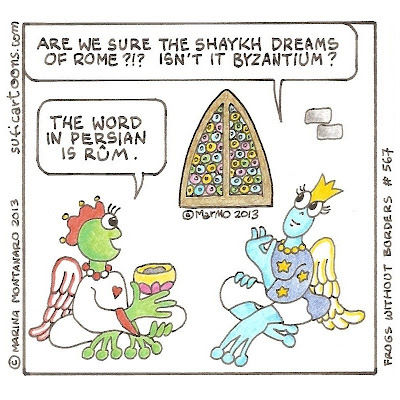 Are we sure the Shaykh dreams of Rome?!? Is not it Byzantium? 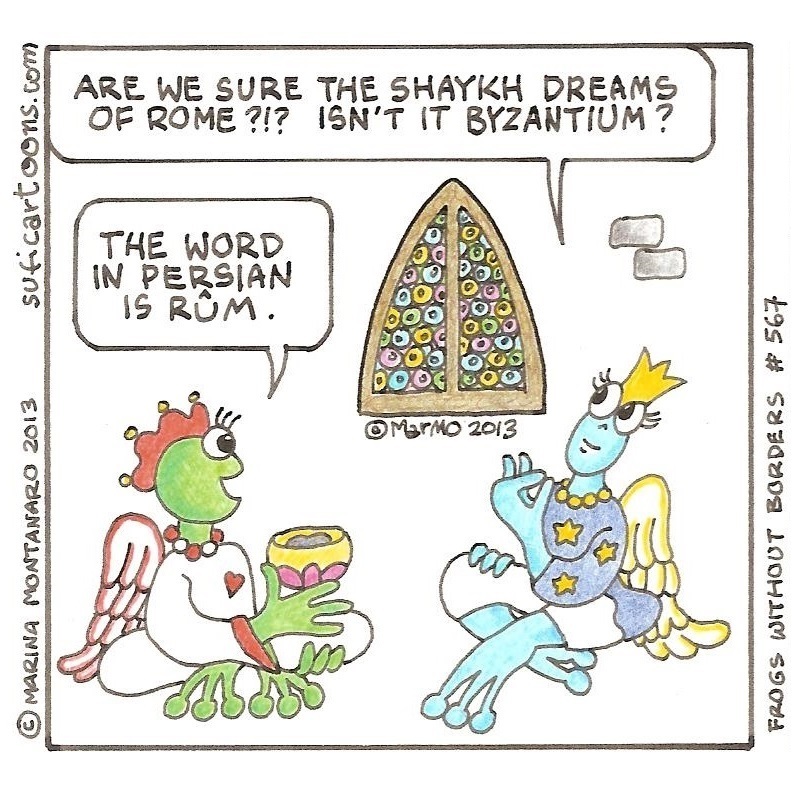 The word in Persian is Rûm (روم).